Lazada is pioneering e-commerce across some of the fastest growing countries in the world by offering a fast, secure and convenient online shopping experience with a broad product offering in categories ranging from fashion, consumer electronics to household goods, toys and sports equipment. Lazada offers its customers the best possible offering – including multiple payment options, free returns and extensive customer service and warranty commitments. iii. Uploaded your product(s) in EasyStore. 1. 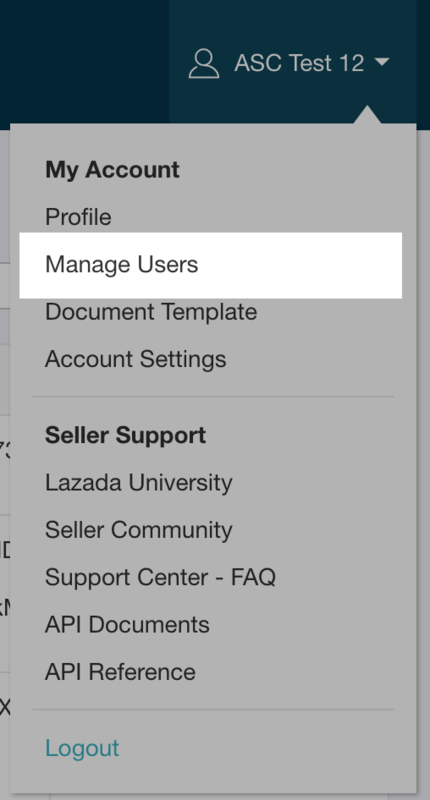 Log in your Lazada Seller Account. 2. 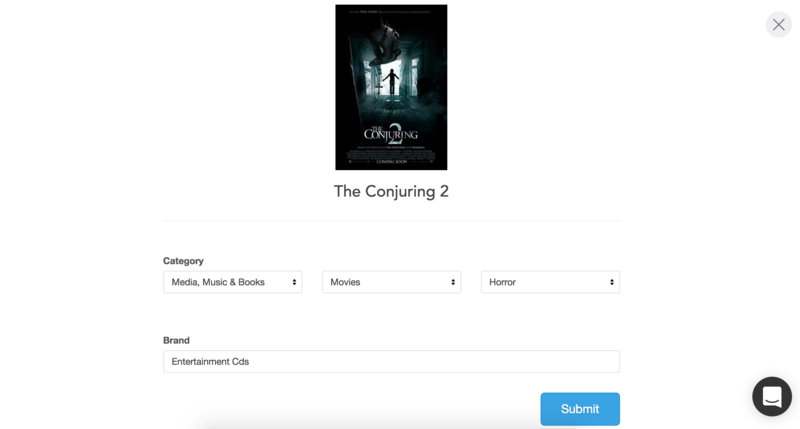 Click on your username on the top right of your Seller Account dashboard. 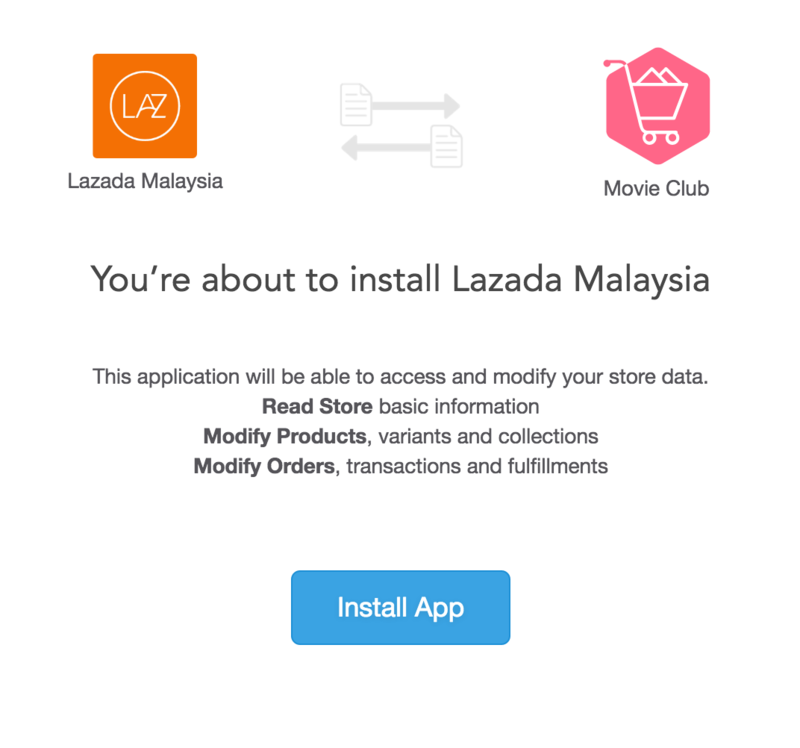 These details are needed by Lazada marketplace.